Would You Say That To Your Grandma? There are two main aspects to what is known as “customer service”. 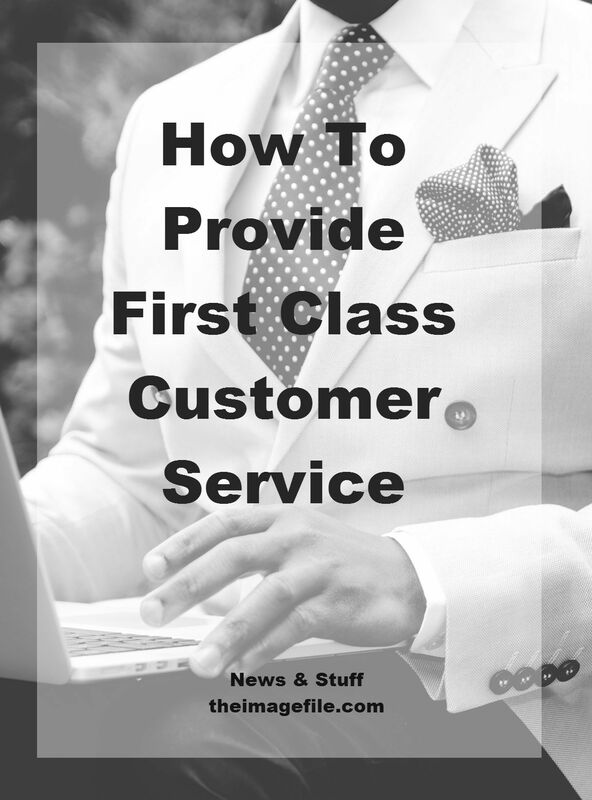 The first is giving great customer service by spending time with a client and guiding them on what to purchase. The second is providing assistance and care when customers hit a glitch. Companies that sell luxury items often make first class customer service a priority. However, regardless of your target market, you can still offer the star treatment! The most important thing you must have when dealing with customers is empathy. You may be knowledgeable about your product and business but customers won’t feel cared for unless they are treated with respect and understanding. It doesn’t matter how great you think you are at customer service, what matters is what your customer thinks. Why not send a survey via email to a customer once you have concluded your business with them? This would be a great way of getting an honest customer opinion while it’s still fresh in their minds as well as showing your customers you are always improving your business. You can’t improve if you don’t know where you’re faltering. Powell noted that his company’s customer service team tracks customer service metrics to see the percentage of repeat customers and the amount of time spent on the phone so that they can alter their customer service accordingly. Customers want to know that they can reach you when they need your assistance and that their voice is being heard. Social media, especially Twitter, is a great way of being able to listen to customers in real-time and respond accordingly and publicly. It is equally important to take the time to answer phone calls or ring people back when they want to speak directly. When it comes to customer service you cannot be fantastic one day and distracted the next. This gives the customer a fragmented experience and unsure where they stand with your business. “It is important to build a relationship with the customer so that they feel like more than just a transaction,” said Powell. “Smaller companies should make this the foundation of their company”. 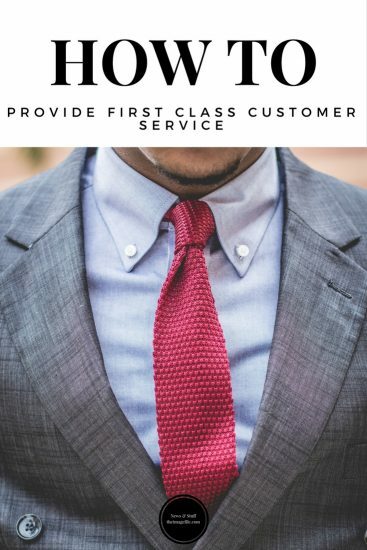 The advantage a small company has when it comes to customer service is that it can give individual and bespoke service to each client. We want to know, what is the best customer service you have received? What made it so unique? Tell us in the comments below! Selling & Marketing Within Automated Emails Marketing: Customer service Are You Creating Customer Loyalty? Have You Spring Cleaned Your Business?